Last year the School Council spent time thinking about 50 things that all the children in our school should experience before leaving Heather Avenue. 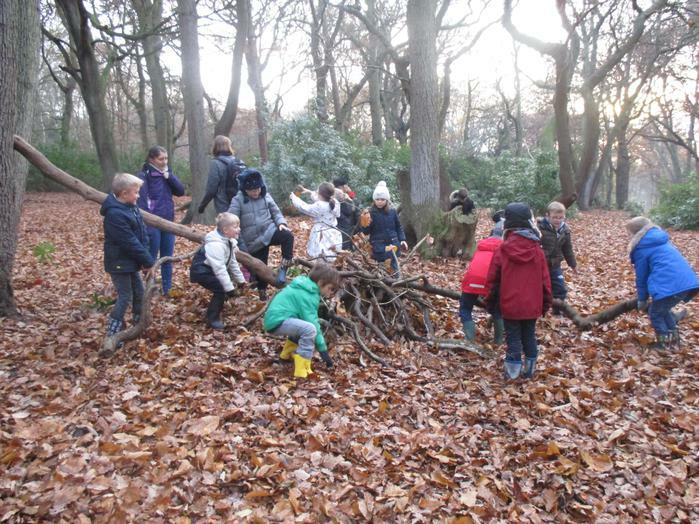 One of the things was a sleepover and so the Year 2 residential trip was organised. 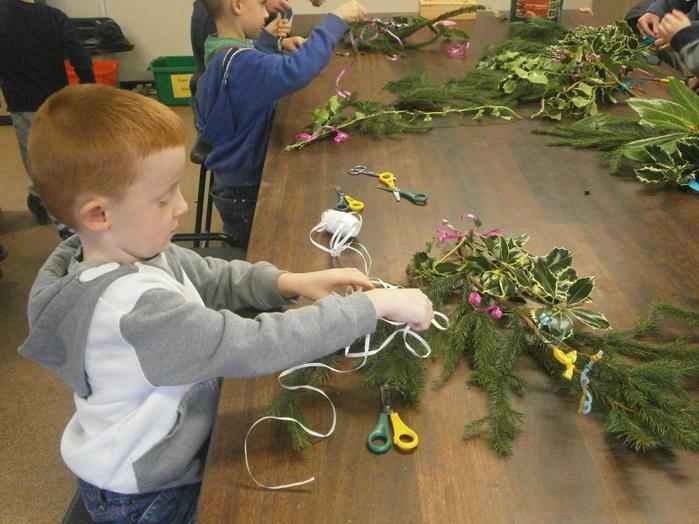 On Monday 5th December many of the Year 2 children went to Holt Hall, sleeping over to Tuesday. 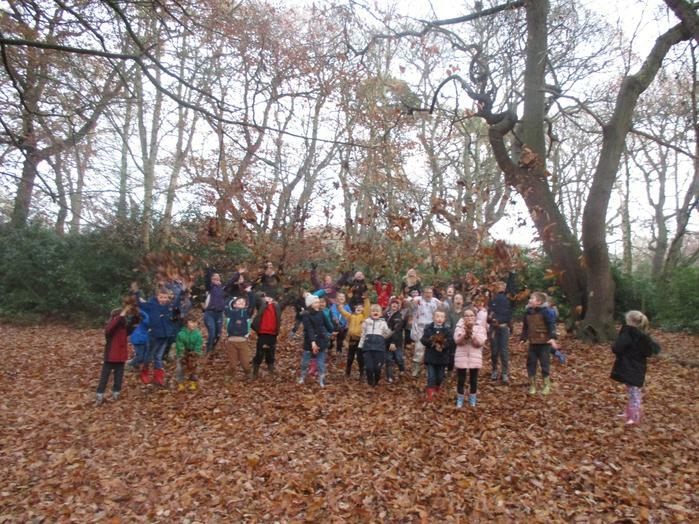 The children took part in a full programme of festive and seasonal activities, enhancing their learning about the Victorians and enjoying the outdoor environment. 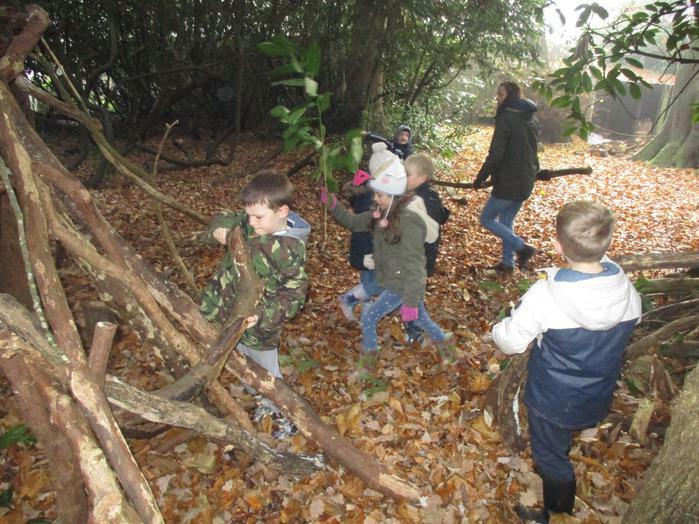 Activities included stories by the log fire of this magnificent Hall, star gazing, making biscuits, learning about colours and leaves in the woodland, enjoying making a den and wading through a sea of Autumn leaves in amazing surroundings. Thank you to all the staff at Holt Hall and school for making this such an amazing experience.